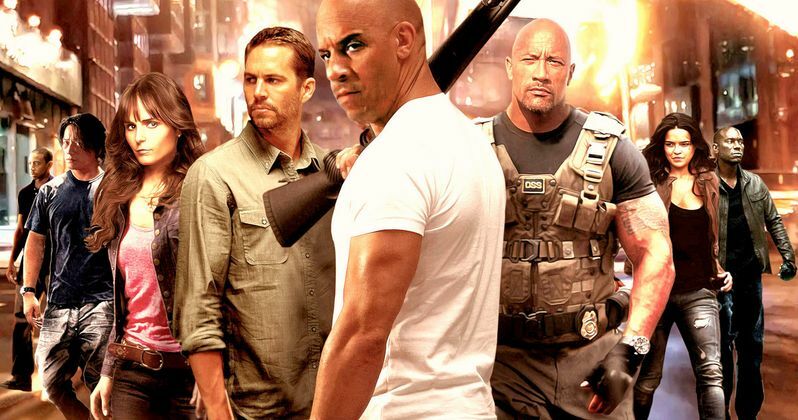 /fast-furious-8-multi-part-movie-director-justin-lin/Earlier in the week, it was reported that Universal Pictures wanted Fast & Furious director Justin Lin to return for a multi-part finale that would end the lucrative franchise. Most assumed this would be a two-part adventure, and that The Fast and the Furious would wrap up with 9 films. Now, Universal Pictures Chairman Donna Langley is claiming that the franchise might come to an end with ten movies, as three more sequels are being planned. Though, it may not end there. "We think there's at least three more...I think it's still a growing franchise. We'll see what happens with Furious 7, obviously, but our box office has grown over the past three or four films and internationally, in particular. So we think that there's more to mine there. But we're of course very mindful about fatigue." While James Wan took over directorial duties on Furious 7 due to the short turn around between sequels, he may not be back for the next installment due his commitments on The Conjuring 2. This is what led many to believe that Justin Lin will return. Lin is responsible for rejuvenating the franchise, and has directed The Fast and the Furious: Tokyo Drift, Fast & Furious, Fast Five and last year's Fast & Furious 6.